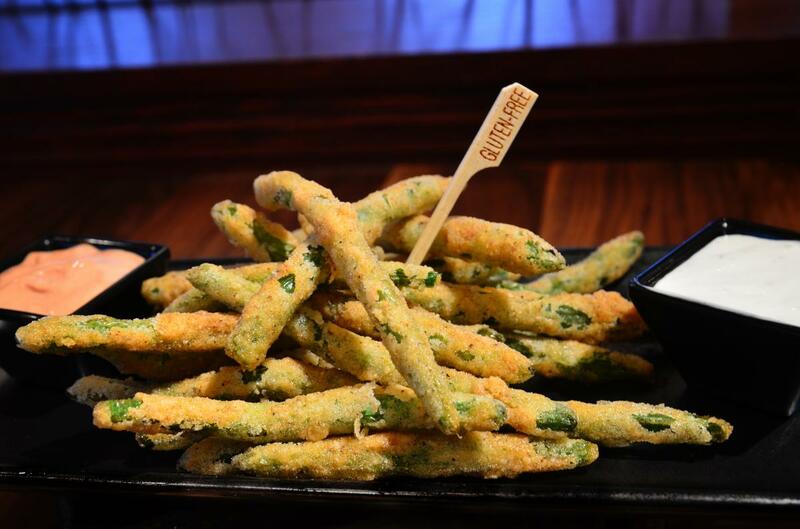 Get your fill of awesome appetizers at restaurants in Rochester, MN. 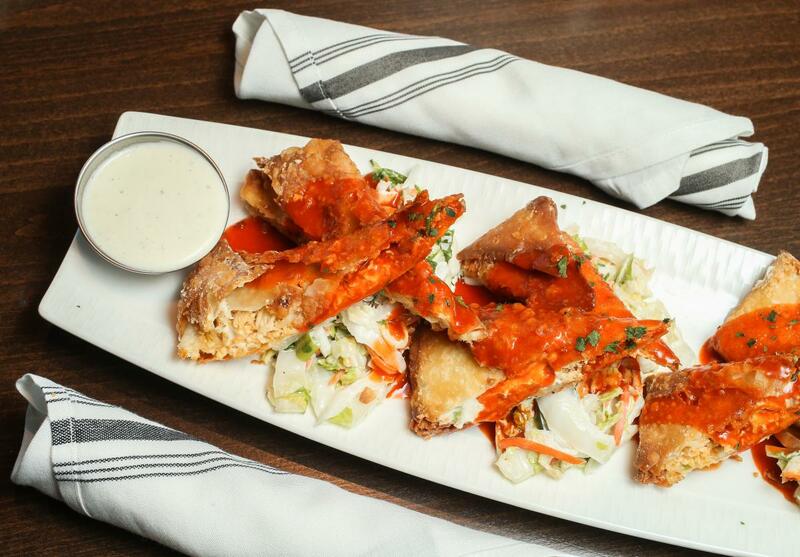 These six scrumptious appetizers were recently voted "the best apps in the city" by readers of Rochester Magazine. Order them during Happy Hour (or anytime), and stay for a main course or a few cocktails while you&apos;re at it. The six restaurants below are only-in-Rochester favorites for food and fun! Menu description: "Pan-seared tenderloin pieces, oven-roasted tomatoes and sourdough toasts. Served with creamy Amablu cheese." The reality: It&apos;s more of a meal than an appetizer. So plan to share. Menu description: "Cream cheese, shredded chicken, celery, and green onions served with ranch or bleu cheese." The reality: This has been the first-place winner of Rochester Magazine&apos;s Best Appetizer category for three straight years. 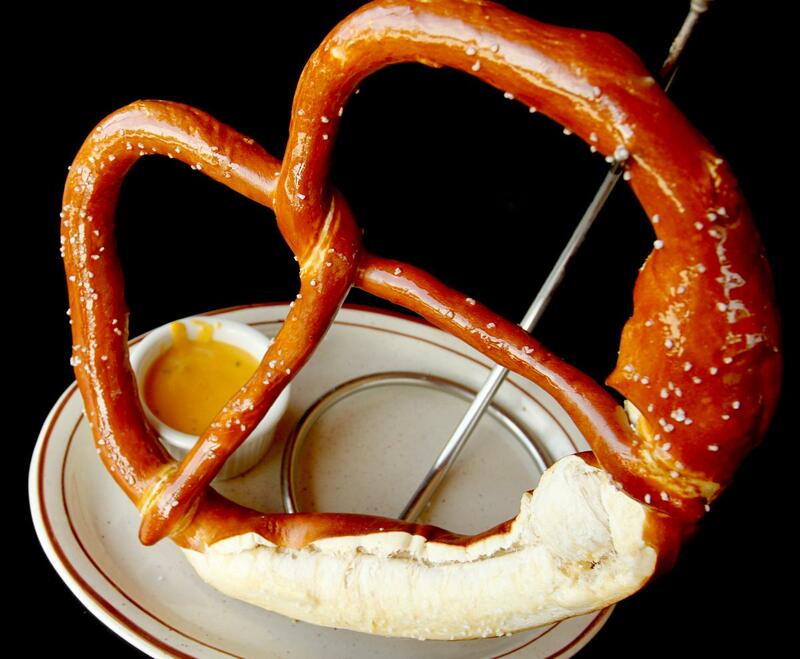 Menu description: "An oversized pretzel, big enough to share! Served with cheese sauce and spicy mustard." The reality: It&apos;s the biggest pretzel you&apos;ll ever see (outside of a sign for Aunt Anne&apos;s Pretzels). Eat it for dinner. Menu description: "Fried with bleu cheese dip and cayenne horseradish." The reality: Few restaurants in Rochester do small plates as well as Twigs. So the Green Bean Frittis serve as a perfect veggie dish to throw in the small-plate mix. Rochester Magazine&apos;s resident foodie says: "This batter is hard to do right, and they do it right every time. Just perfect." 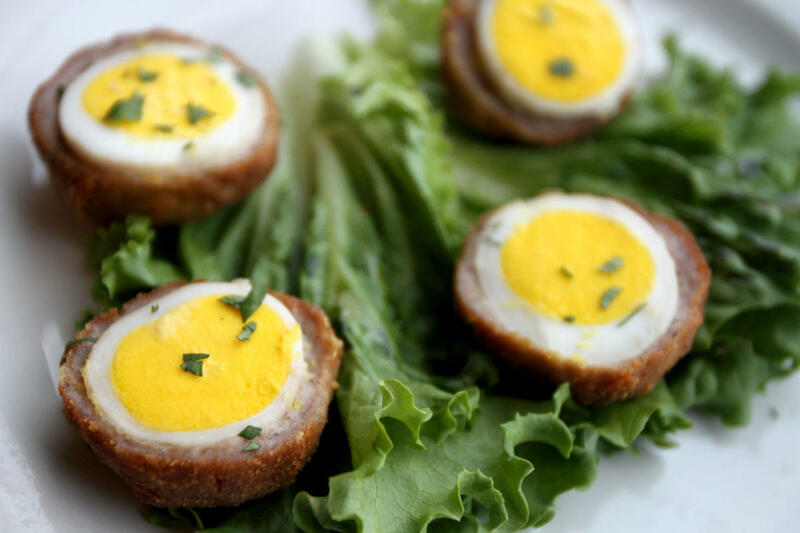 Menu description: "Two hard-boiled eggs wrapped in pork sausage, rolled in bread crumbs, and fried." The reality: The Scotch Eggs at Whistle Binkies are a Rochester tradition, and have been a top vote-getter among Rochester Magazine readers for more than 10 years. Menu description: "Crispy. Gooey. Frank&apos;s Hot Sauce. Fried in one of our craft beers!" The reality: Even if you don&apos;t normally like "flavored" cheese curds, you will like these--the best cheese curds of all the cheese curds in the city. Discover more about Rochester, MN&apos;s dining and nightlife, and plan your visit to Minnesota&apos;s Rochester today!